POLICE MAKE MULTIPLE ARRESTS DURING A PROSTITUTION STING. New Castle County Police Patrol Officers arrested seven “Johns” in the area of Alban Park. 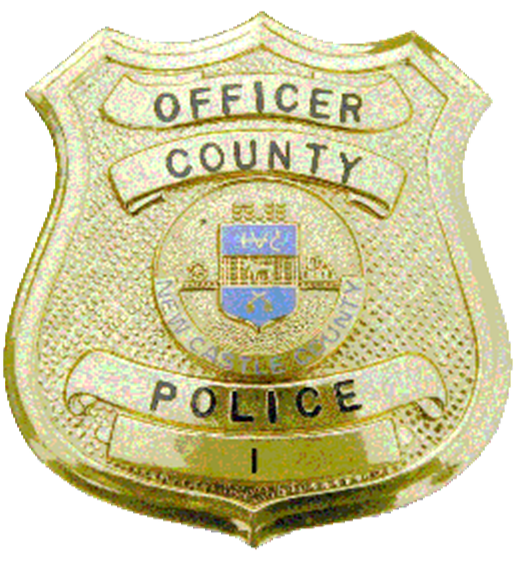 (Wilmington 19805) Last night (June 27) New Castle County Police Patrol Officers and detectives from the Mobile Enforcement Team conducted a “Prostitution Sting” in the area of the community of Alban Park. The goal was to address Quality of Life issues in the area with the emphasis on prostitution and drug dealing. During the operation, undercover female officers from the New Castle County Police were deployed in the area to act out the role of prostitutes. Seven men were arrested while meeting with undercover officers who they thought were prostitutes. The following subjects were arrested for a multitude of charges resulting from this operation. 30-year-old Juan Pedraza was arrested for misdemeanor Patronizing a Prostitute, misdemeanor Possession of Marijuana and Driving While Suspended or Revoked. 30-year-old Marceliano Arellano-Moreno was arrested for misdemeanor Patronizing a Prostitute and Driving without a License. 30-year-old Raul De Jesus Lagunas was arrested for misdemeanor Patronizing a Prostitute. 25 –year old Hector Mondroagon-Perez was arrested for misdemeanor Patronizing a Prostitute. 36-year-old Shaka Williams was arrested for misdemeanor Patronizing a Prostitute. 36-year-old Modesto Castrejon-Esteban was arrested for misdemeanor Patronizing a Prostitute. 34-year-old Jose T. Reyes was arrested for misdemeanor Patronizing a Prostitute. Officers towed the vehicles that the subjects arrived in and all of the subjects were issued criminal summons’ then released.